Distglobal Pte Ltd : Supplies a wide range of packaging products for your product and commerce needs. From ideas to final last mile delivery, Distglobal has everything covered. Distributor of homeware lifestyle product in Singapore. Provides logistics services such as long/short term warehousing, inventory management, and B2B, B2C delivery service. Contact us now to find out more! Plastic packaging is one of the most used item in our daily lives. Everywhere we go, we will see it in one form or another such as food packaging, electronic product packaging, household waste package, and even for brand owners who prints their brand logo or message on their carry-away bags. 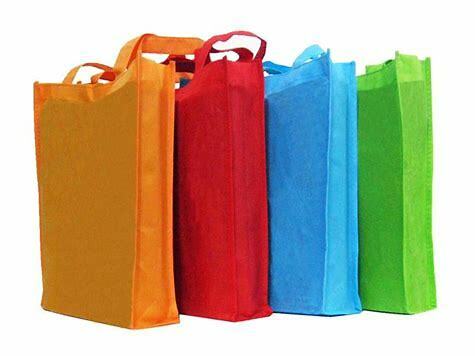 At Distglobal, we offer a wide variety of plastic packaging such as T-Shirt bags (or vest bags), die cut bags, courier/delivery bags, patch handle bag, soft loop/hard loop bags and many others. We will work closely with you to understand your requirements before offering our proposal and solutions for your consideration. Our factory production facilities can print up to 8 colors using either Flexo or Rotogravure method. Looking for an alternative eco-friendly type of packaging for your products? We do offer oxo-degradable plastics (d2w or EPI), Polylactic Acid (PLA) and corn/starch/bamboo (organic) type of packaging as well. Contact us to request for a catalog of our products and to discuss further! 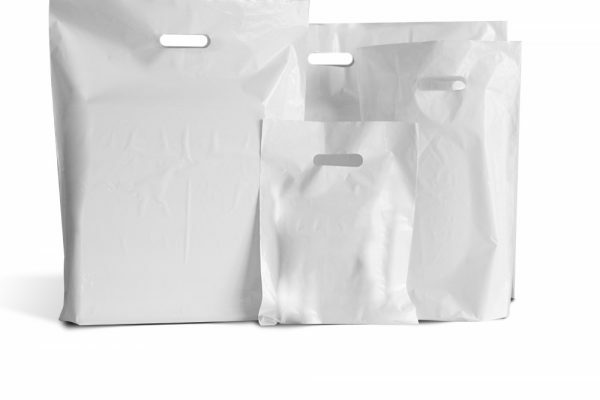 Paper packaging is used widely for applications requiring excellent print effects, as well as serving as good protection for sensitive or fragile items during transportation. You will be spoiled for choices when it comes to the different type of paper material available in the market. Depending on your application and aesthetic requirements for your packaging, we can propose suitable finishing, paper type and fold lines for your consideration. We have worked with many well known brands for their paper products, please get in touch with us and we will send a catalog for our paper packaging to you for your viewing. 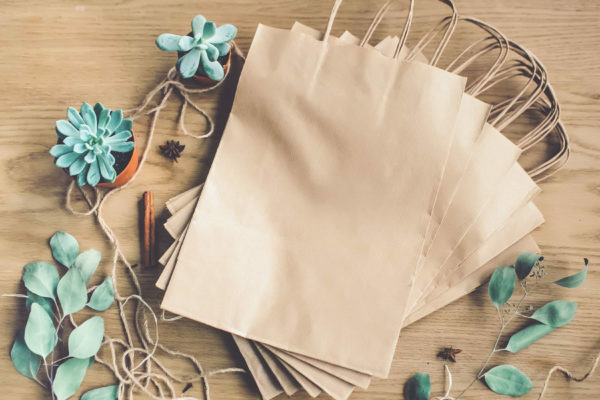 Apart from the main product group of paper and plastic packaging, we do offer customized products made of non-woven (aka reusable bags), ribbons (grosgrain, satin, suede), canvas bags, PVC/Cotton bags and many others. If you can’t find the type of product you’re looking for, please send us a message or give us a call. Who knows, we may have what you need but not illustrated here in our website yet! Distglobal Pte. Ltd. is a one stop service provider for your packaging, brand distribution, warehousing and eCommerce needs. Serving customers from different industries since 2012.